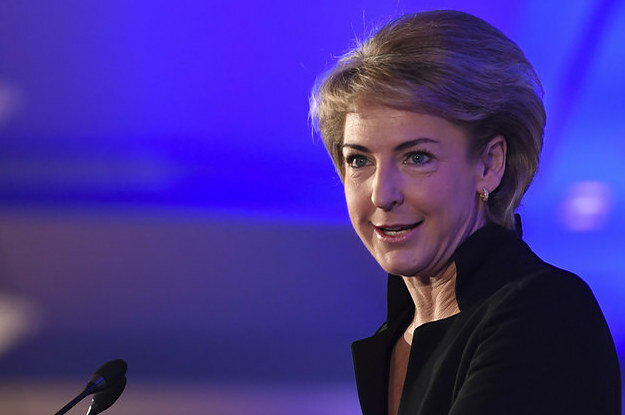 Michaelia Cash Says She's Keeping Tabs On Interns' Hours. The Government Has Confirmed She Is In Fact, Not. One intern worked 58 hours in a week and got paid $100.